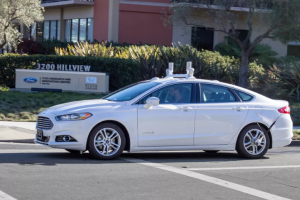 Next year, Ford plans to begin on-road testing of the company’s self-driving vehicles in Europe as part of its initiative to have autonomous ride-sharing fleets ready by 2021. While the company is already testing its autonomous cars in numerous locations across the United States, 2017 will represent the first time Ford has expanded to Europe. For the time being, Ford expects to test its vehicles at the company’s existing engineering centers located in Germany and the United Kingdom.